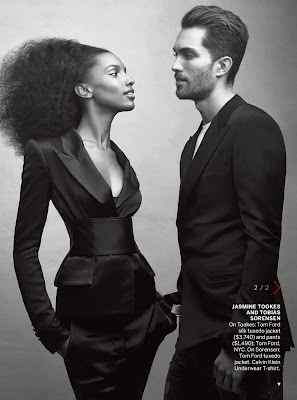 American Vogue gets into the mood for Valentine's Day with an editorial lensed by Craig McDean featuring love struck couples. 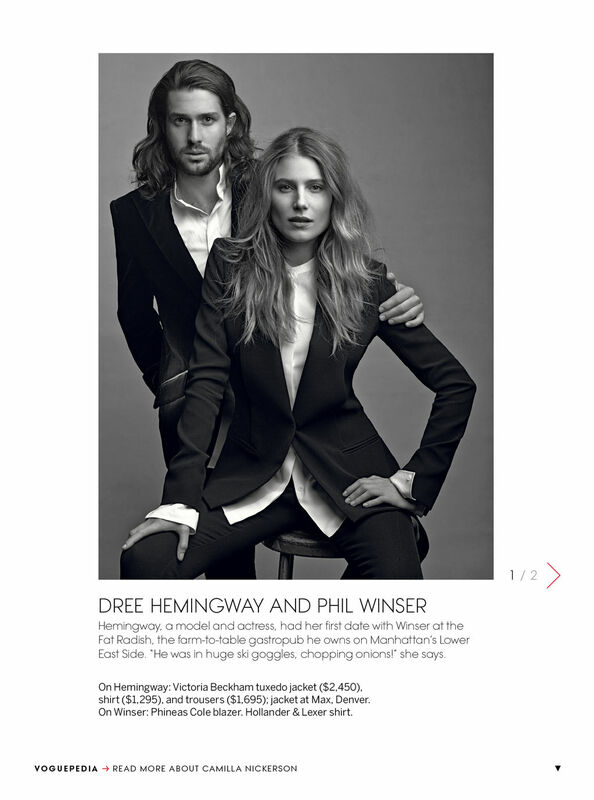 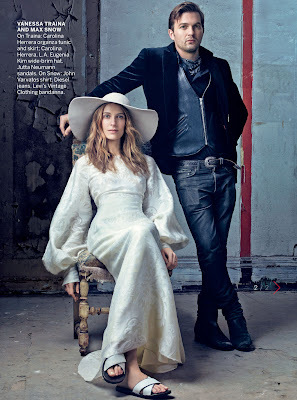 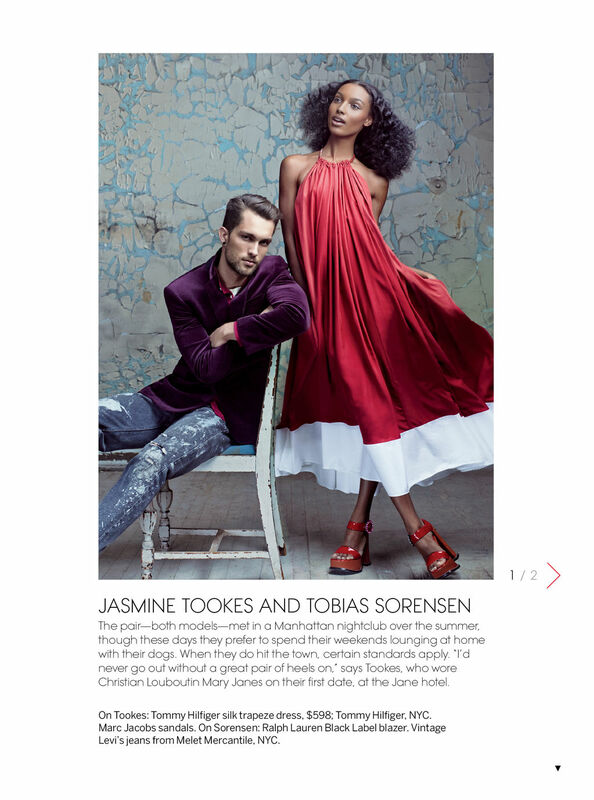 Amongst the couples featured in the February 2013 issue are models Jasmine Tookes and Tobias Sorensen, Dree Hemingway and Phil Winser, Poppy Delevingne and James Cook, photographer Rachel Chandler and Tom Guinness, and stylist Vaness Traina and Max Snow. 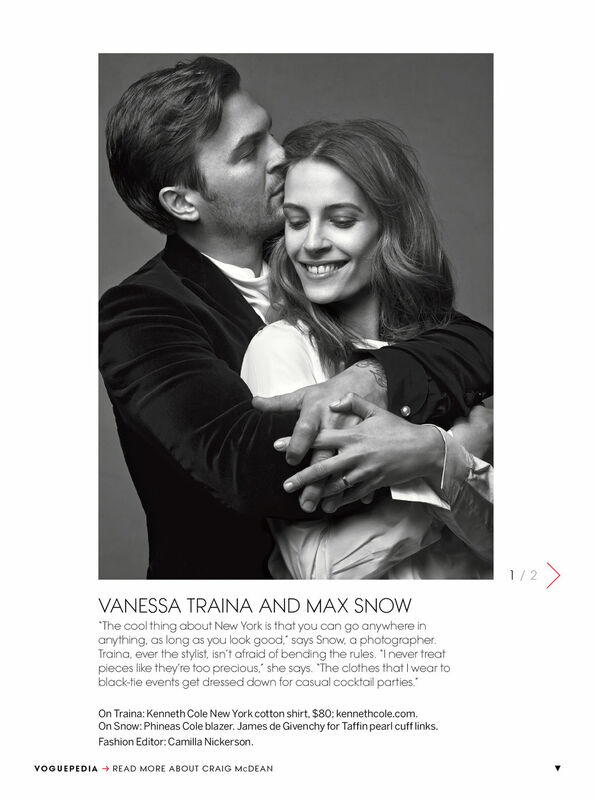 McDean does a fine job of conveying an air of intimacy between the couples without resorting to openly public displays of affection or anything bordering on overly saccharine. 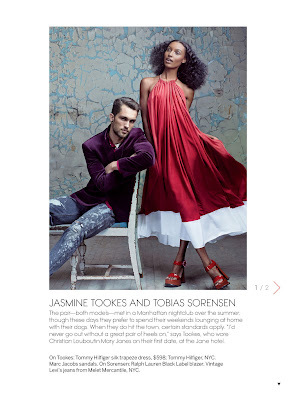 Of the real life couples, it is a delight to see Jasmine Tookes and model beau Tobias Sorensen making her American Vogue debut looking simply resplendent.